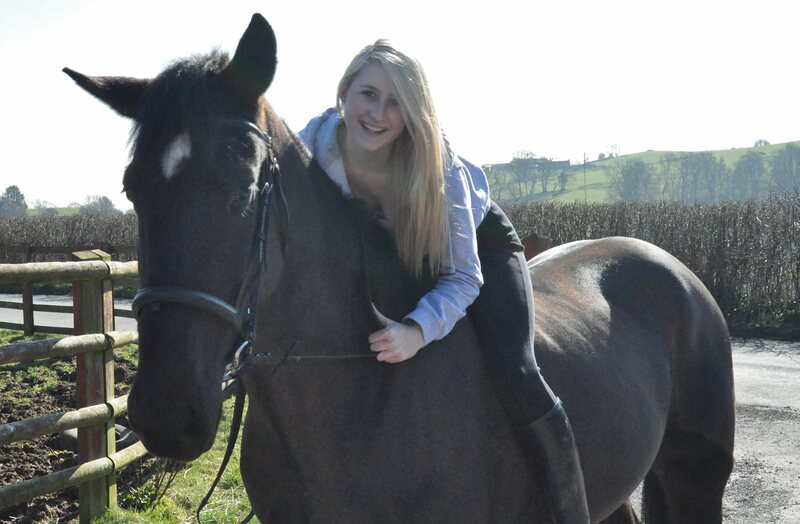 In January 2012 , a local rider and SAFE member Katie Morgan tragically lost her life to Meningitis at only 18 years of age. Katie loved horses as well as other animals and often enjoyed hacking around the bridlepaths in the Lisvane and Rudry areas on her beloved horse Gunner. On 21 June 2013 Katie’s family organised a ball at the New Country House Hotel in memory of Katie, proceeds from the event being donated to the Meningitis Trust and SAFE. The ball was a tremendous success with 190 people attending and was a fitting tribute to Katie. 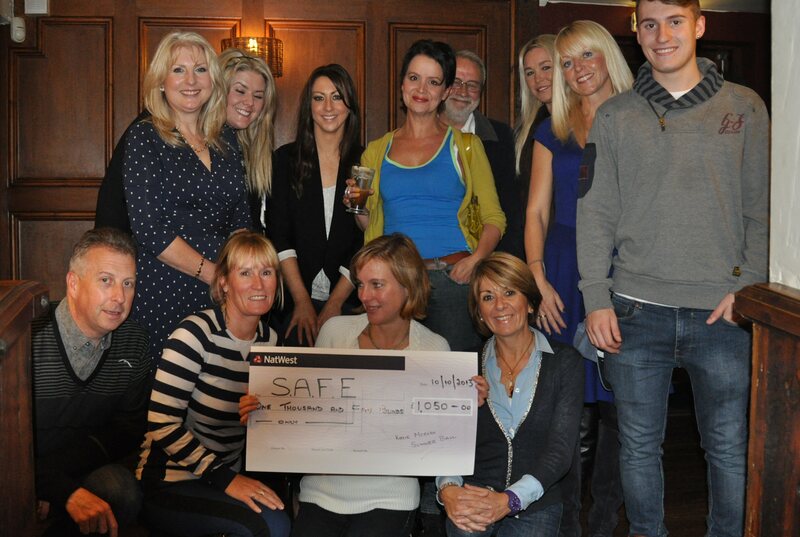 Following the Ball the Morgan family presented SAFE with a cheque donation to their work of an amazing £1100. We have never had a single donation which has come near to this and are very grateful to her family. If If If you ride in the Lisvane area and have an idea for how off road riding could be improved and are willing to be involved in helping drive your idea forward please let us know. In line with the Morgan family’s wishes we have earmarked these these funds for a project in the area Katie used to ride. As people’s circumstances have changed (family commitments, no longer ride/own a horse, moved from the area etc) SAFE has seen its active members dwindle to just a few. We are therefore launching a drive to involve more of our membership. This can be anything from riding routes in your area and reporting problems to the relevant land owner (we will give you the contacts and make introductions) to seeking out new routes and applying for grants to help fund surfacing and access points etc. Do you have the will and time to work with land owners to help secure the future of our routes and seek out improvements in off road riding on your area? SAFE can provide funds and advice on grant applications so whatever you take on you won’t be working alone. The paths that SAFE has created, secured and maintained for horse riders in the past has come about from the dedication of its active members liaising with the relevant landowners and authorities, fund raising and helping with works on the ground. If you are short on routes in your area, and or can see an opportunity to improve access, and feel passionate about keeping somewhere safe off-road to ride, please, please consider putting yourself forward as an active volunteer and contact us. 7.30 quiz starts. SAFE committee will be there from 7 p.m on.